The OnePlus 5T model name is official, the Chinese company's CEO confirmed in a post at the OnePlus forums. Technically, the post wasn't about the device's name, but about a feature which will be retained in the upcoming phone. The 3.5mm audio jack, is the one we are talking about of course. OnePlus explains that according to a survey, it found that 70% of its users wanted good audio quality, and 80% of those users preferred to use the regular 3.5mm headPhones, as didn't favour wireless earbuds. 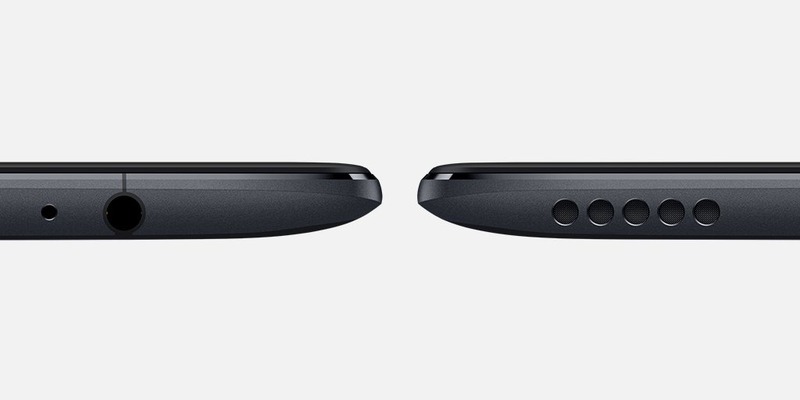 OnePlus apparently considered replacing the jack with a USB Type-C port, but in a different way. the company wanted to add a second USB Type-C port for audio, and this could have given it a way to slim down the phone. But the company decided that it wasn't worth the trade off as it wanted to give users the ability to use regular headphones. It is good to see OnePlus going the right way, even if it isn't always the case. Hopefully the OnePlus 5T will be a good phone, at least that’s what the leaks so far suggest. The phone is reportedly all set for launch at the end of this month.